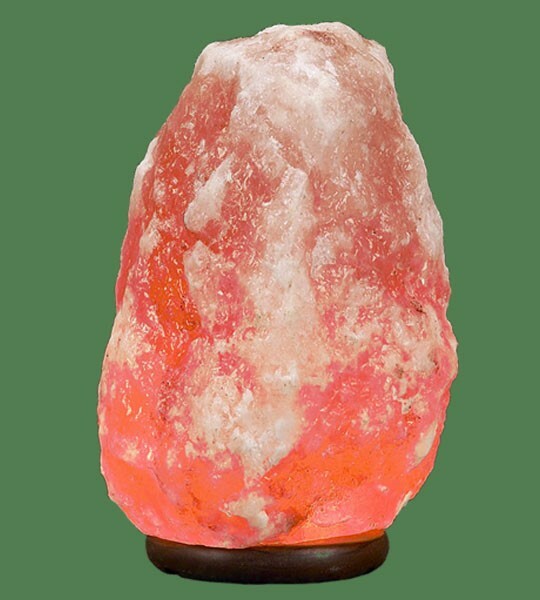 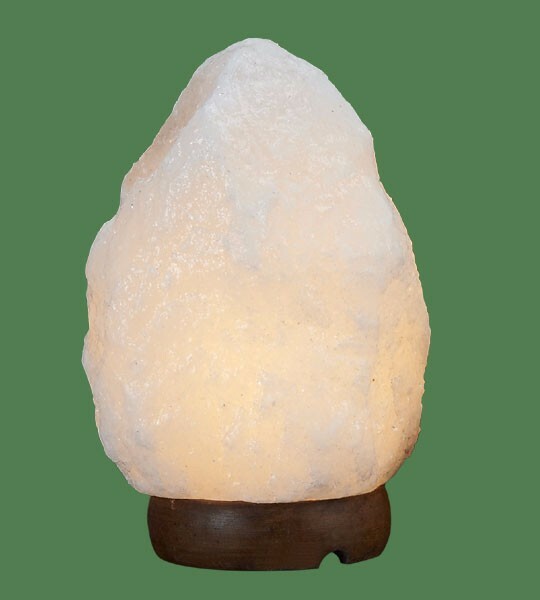 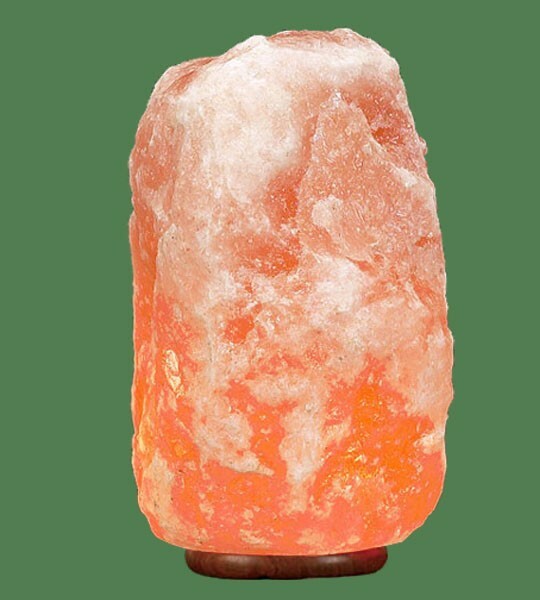 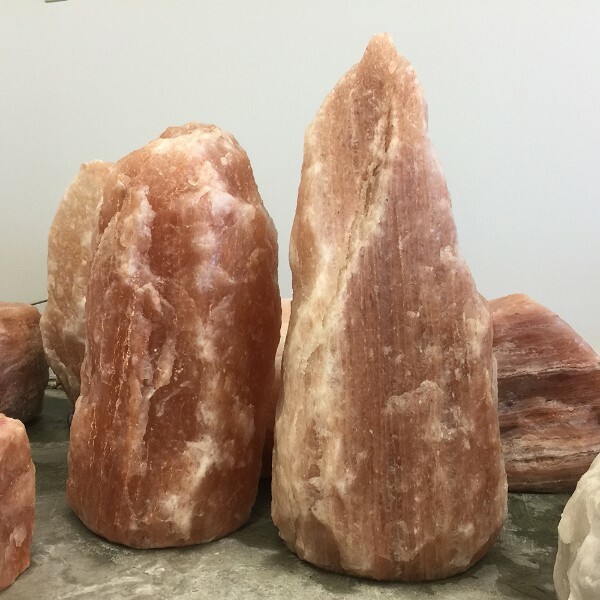 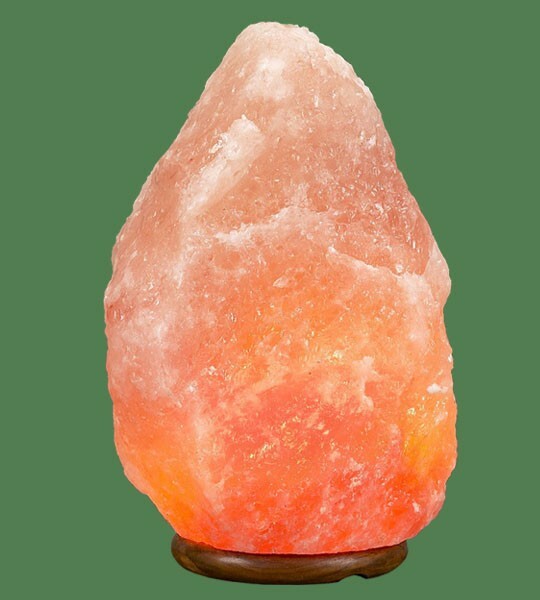 Himalayan Salt Lamp Natural White Jumbo III (77-110 lbs each) is mined deep underground from the Himalayan mountains. 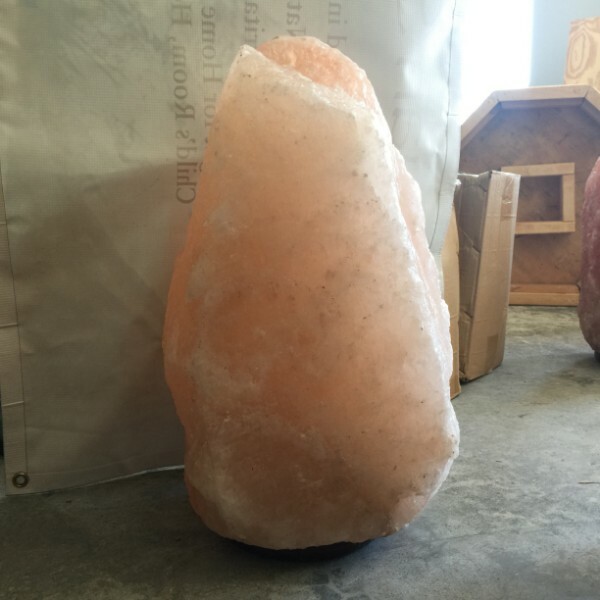 They are hand crafted and carved but their surface is unpolished to have a natural look. 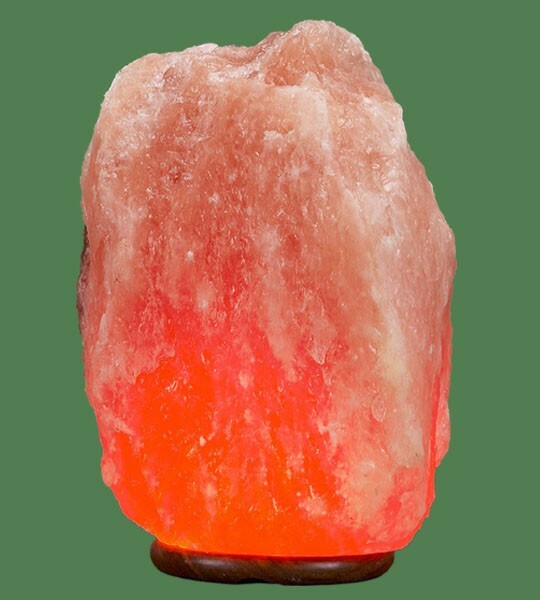 For this lamp, we can provide photos of the lamp for you before we ship it to make sure you get 100% purchase satisfaction. 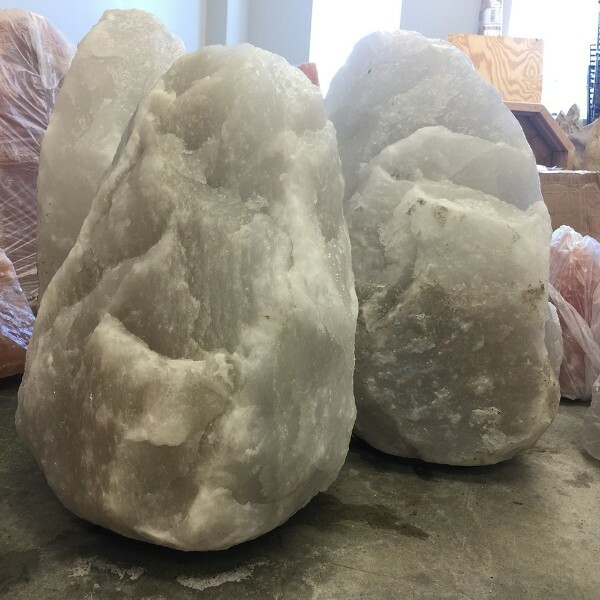 Gross Weight: 110.00lb . 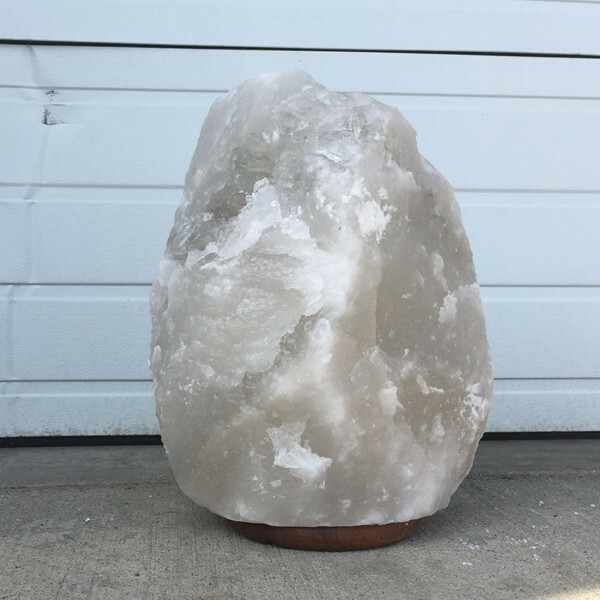 Length: 12 " . 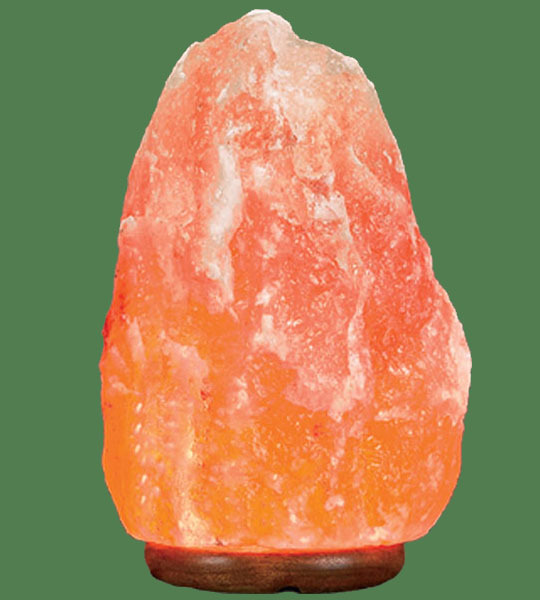 Width: 13 " . 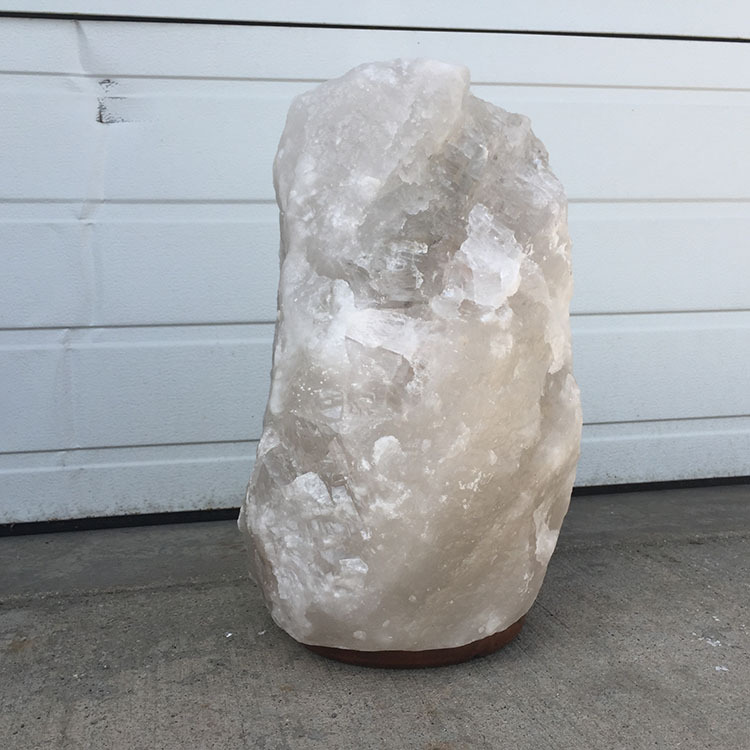 Height: 19 "